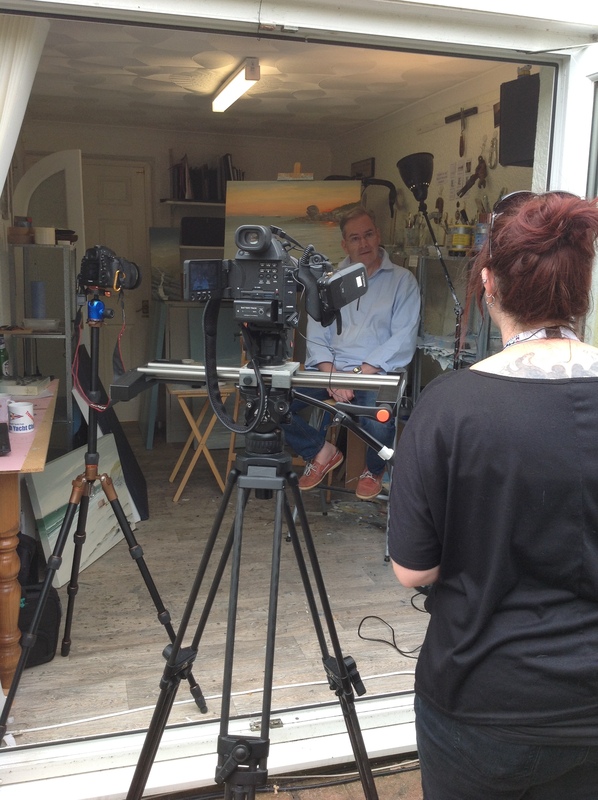 I was thrilled to be asked to take part in a new Art Show to be screened by Made In Cardiff TV soon. Natalie Clements who is making the series saw my paintings in an exhibition and felt my work would be perfect for inclusion. Nat was a delight to work with and fingers crossed we can work together again in the future.